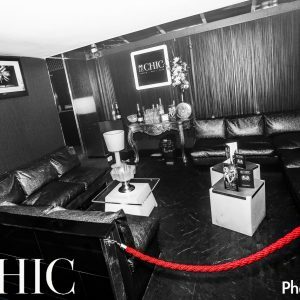 Book one of our VIP booths and enjoy your very own exclusive area of the club. 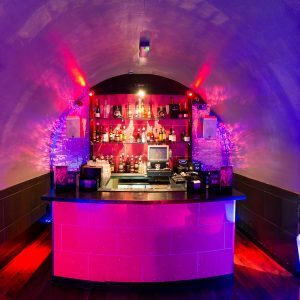 Relish the evening with our devoted table service team and appetising drinks to tickle your taste buds. 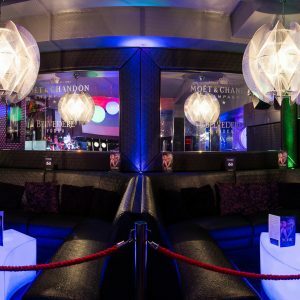 Our glamorous VIP booths provide an enhanced nightclub experience where you can party hard without limits. Pay a £50 deposit to guarantee the room and pay the remaining on arrival. Please check for availability before booking.